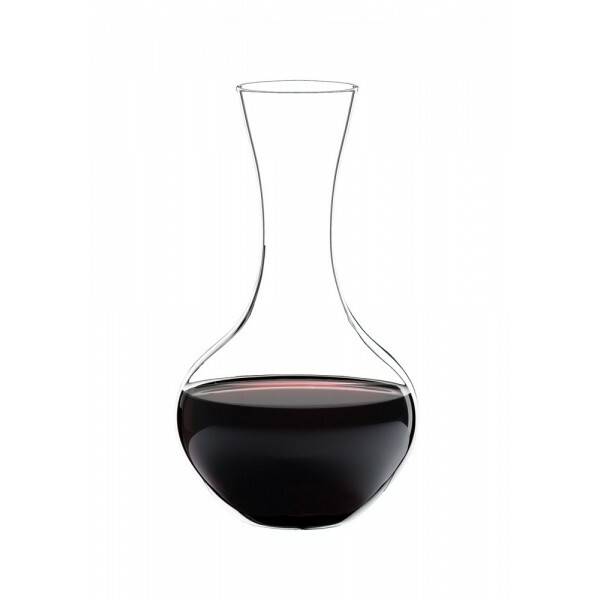 The decanter made of crystal from the world-famous Riedel brand will be a fully functional decoration of your table. Feel free to use it for all kinds of wine. Also suitable for the dishwasher.